Kevin Nicholson and Sen. Leah Vukmir. 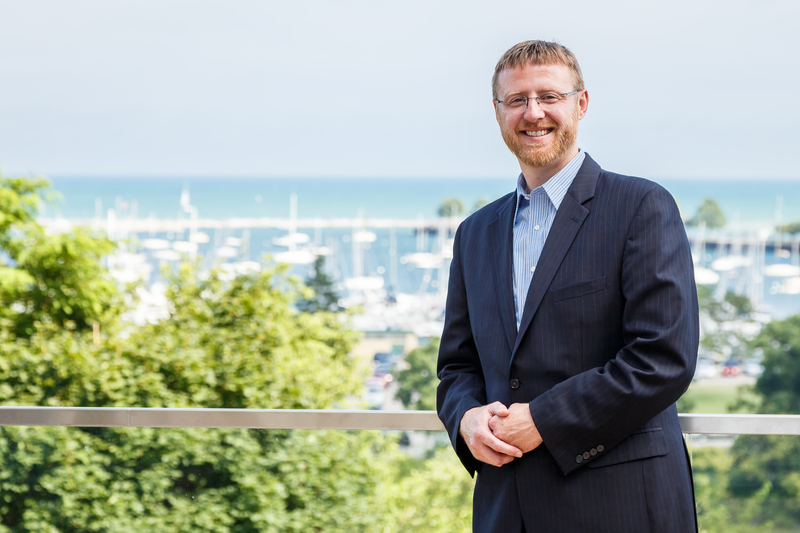 MILWAUKEE, WI – Americans for Prosperity-Wisconsin (AFP-WI) today announced it will host the first Wisconsin Republican Senate Primary debate of the year on Thursday, April 26th at the Country Springs Hotel in Pewaukee. 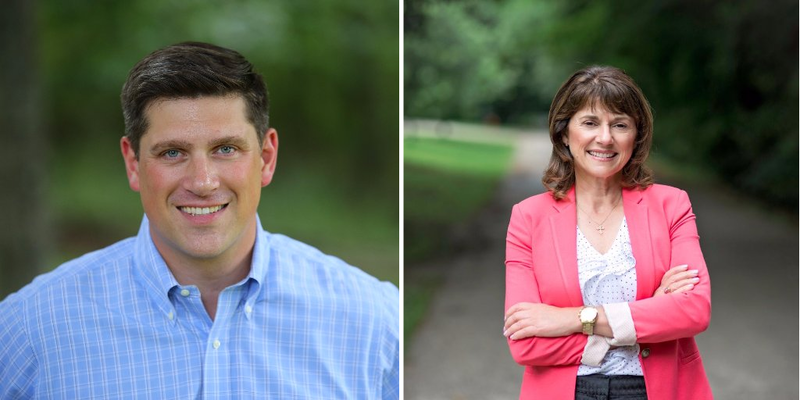 Both State Senator Leah Vukmir and Businessman Kevin Nicholson have accepted AFP-WI’s invitation. They are vying for the chance to earn the Republican nomination in the August 14 primary election. The debate will cover a range of key AFP issues including taxes, spending, jobs, the economy, healthcare, and veterans’ affairs.